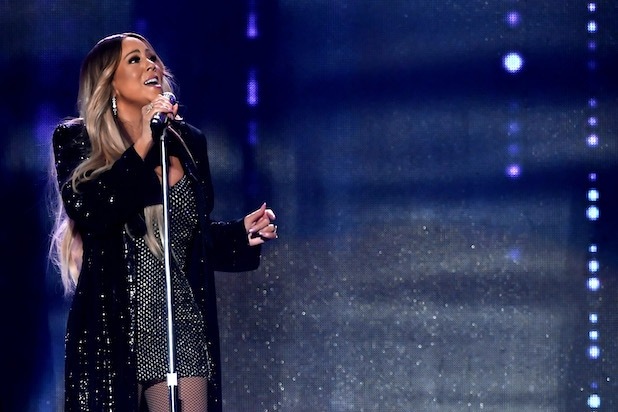 Mariah Carey is sticking to her plans to perform in Saudi Arabia on Thursday, despite growing backlash from women’s groups to cancel the concert over the Kingdom’s human rights abuses. Carey is the biggest name to perform in the Kingdom since its ruler, Crown Prince Mohammed bin Salman, began loosening the country’s long-held restrictions on entertainment and pop culture. “As the first female international artist to perform in Saudi Arabia, Mariah recognizes the cultural significance of this event and will continue to support global efforts towards equality for all,” the statement went on to say. The organization says Saudi Arabia carried out 146 executions, 59 for non-violent drug crimes in 2017. 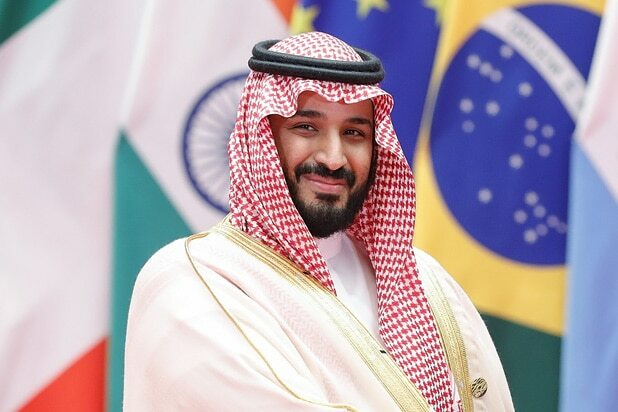 Last year, the Kingdom’s prestigious economic Future Investment Initiative conference, known as “Davos in the desert.” turned into a PR disaster for the country after many of the events most prominent attendees canceled their appearance following Khashoggi’s murder.